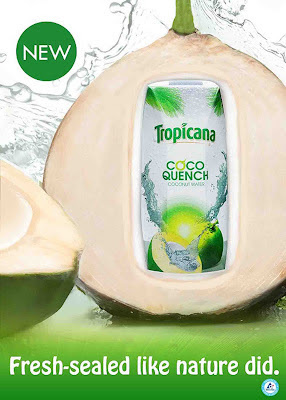 27 September 2012; Manila: TROPICANA has spurred the hype for coconut water in the Philippines with its new breakthrough drink, Tropicana Coco Quench. 100% fresh and made from real coconut water, Tropicana Coco Quench is touted as the new, must-have drink for health and lifestyle enthusiasts of all ages. “The upsurge in demand for coconut water is remarkable. This phenomenon has drawn global attention to the Philippines as one of the leading sources of coconut water in the world. Tropicana Coco Quench leverages the expertise of Tropicana to come out with a revolutionary product from locally-grown coconuts that addresses the need for better and healthier choices for consumers,” shared Partho Chakrabarti, president for Pepsi-Cola Products Philippines, Inc. (PPCPI). 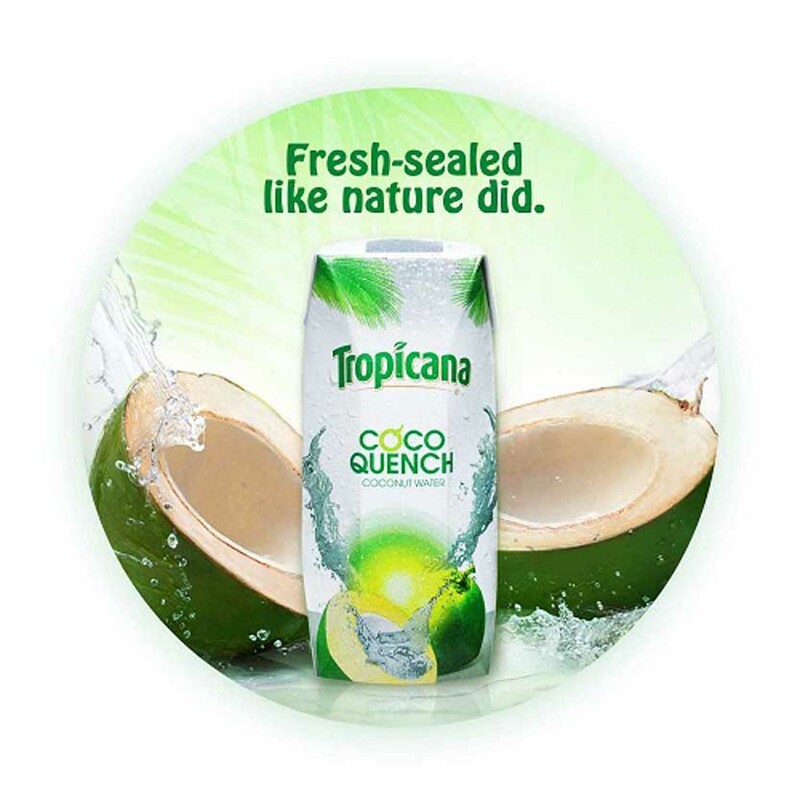 Tropicana Coco Quench brings the natural goodness of coconut water closer to local consumers, infusing “fun” and “freshness” into the lifestyle of Filipinos. Coconut water is known for containing electrolytes similar to the human plasma, making it naturally hydrating with less sugar and calories. Coconut water is also a rich source of iron, calcium and magnesium. It has 4 times higher potassium content than bananas. The regular drinking of this amazing juice from nature can significantly help reduce food cravings and flush out toxins to boost health and aid in weight loss. It’s the perfect drink for consumers who lead an active lifestyle, like super model Charo Ronquillo who was aptly chosen as the brand ambassador for Tropicana Coco Quench. A homegrown beauty, Ronquillo has walked the runway at prestigious New York and Paris fashion shows. She has appeared on the cover of international fashion and beauty editorials like Vogue, Marie Claire, Elle, Cosmopolitan and Glamour. Active, healthy and beautiful, Ronquillo embodies the Tropicana Coco Quench lifestyle. Tropicana Coco Quench is the first locally-produced drink with an 8-month shelf life. It capitalizes on the advanced technology of Tetra Pak packaging to replicate the protection of coconuts. This allows Tropicana Coco Quench to stay fresh as the real fruit without the need for preservatives and added flavours. It is also the only drink that utilizes a hip, octagon-shaped packaging for easier grip. The 330 ml pack (SRP at Php30/pack) comes with a pull-tab mechanism and allows consumers to conveniently drink the coconut water straight from the pack. Tropicana Coco Quench is also available in a 1 Litre pack (SRP at Php80/pack) with a reclosable and 100% resealable cap for sharing with friends and family. PCPPI brings a strong portfolio of exciting beverage products for the Philippine market with the launch of Tropicana Coco Quench. Other brands under PCPPI include Pepsi-Cola, Mountain Dew, 7-Up, Mirinda, Mug, Gatorade, Tropicana, Lipton, Sting, and Premier. This sounds absolutely delish and refreshing! Have a lovely weekend dear! I love coconut water,and tropicana has come out with this ! great !I wanna try this asap ! sounds quite good :D wanna try. 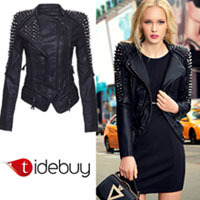 It look very good dear! Matikman nga yan! I love coconut water! Pag dumadaan dito samin yung nagtitinda ng buko lagi ako bumibili. nice review from you dear! New Diet Taps into Pioneering Idea to Help Dieters Lose 23 Pounds in Just 21 Days!